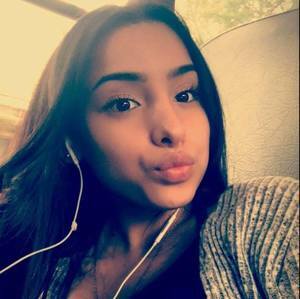 Troop K - December 4, 2018, the State Police from Brewster and Rhinebeck are attempting to locate Karen Mejia Caceres, a missing 16-year-old. Karen was last seen at Brewster High School on December 3, 2018. Karen is bused on school days from her residence in Hyde Park, NY, but did not return to Hyde Park on Monday. Karen is approximately 5 feet tall, and weighs 95 pounds. No additional information of her description was available. 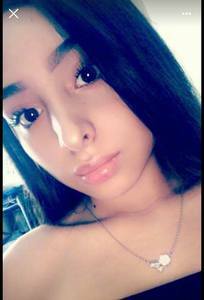 If any person has information regarding the location of Karen Mejia Caceres, they are asked to please contact the State Police at (845) 677-7300. Reference SJS# 8623383.